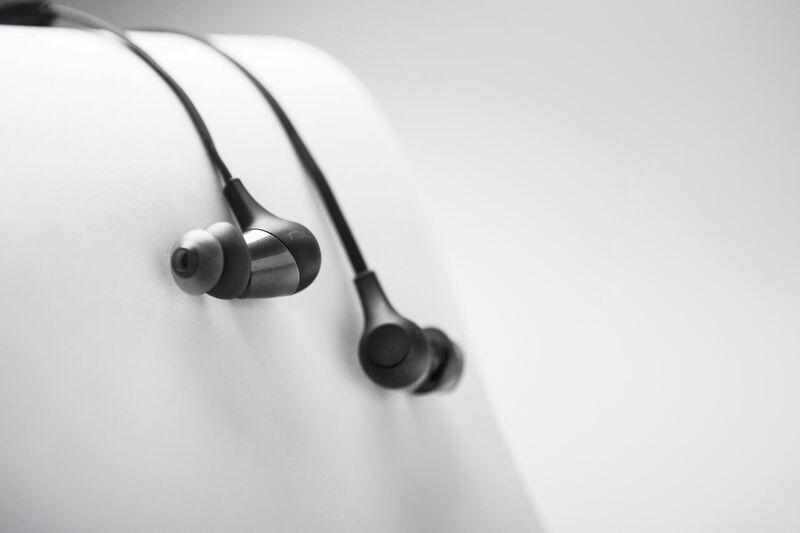 Impeccably designed, the BE2 is crafted with polycarbonate and equipped with Kevlar reinforced cable – these headphones are built to last. 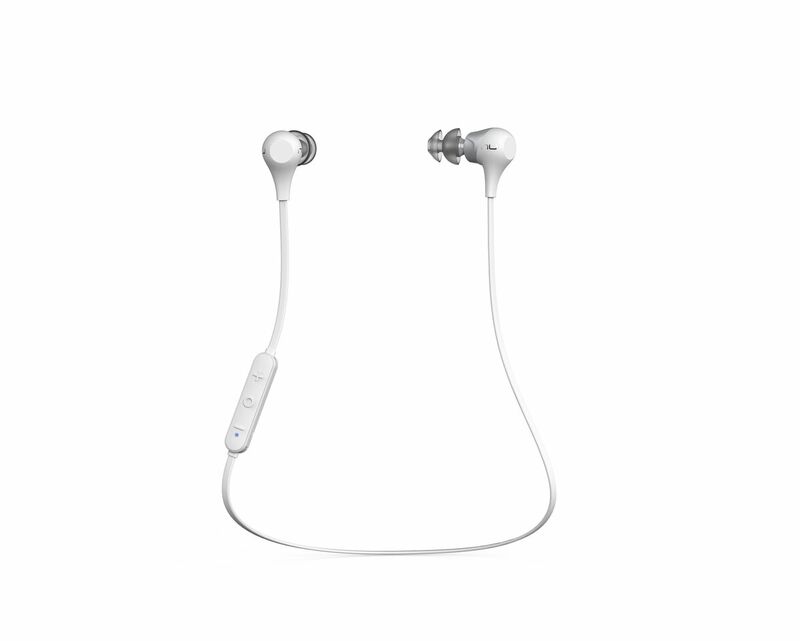 They are rated IPx5 for water resistance (so they won't fail during sweaty workouts), and feature SpinFit TwinBlade ear tips for a good balance between fit and comfort. Prefer standard ear-buds? 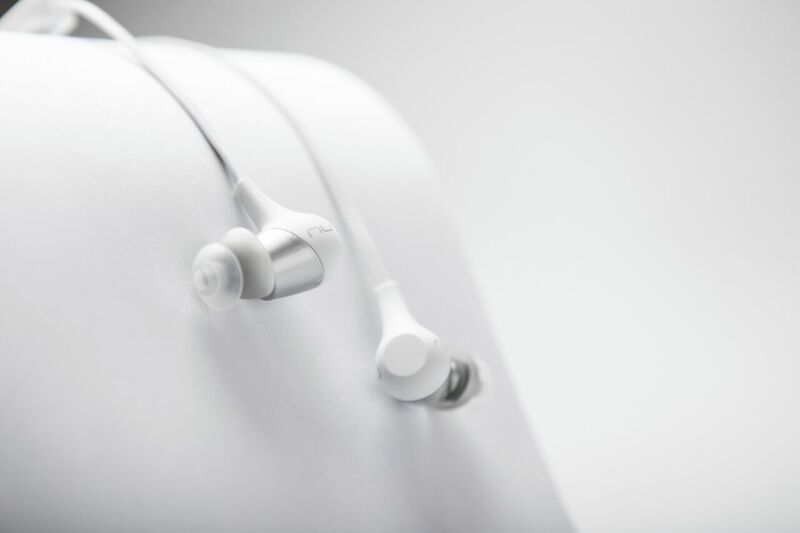 No problem, the BE2 also includes 3 different sized sets of silky smooth silicone ear buds ensuring a perfect fit for almost any ear. The BE2 doesn't fall flat on tech specs either. 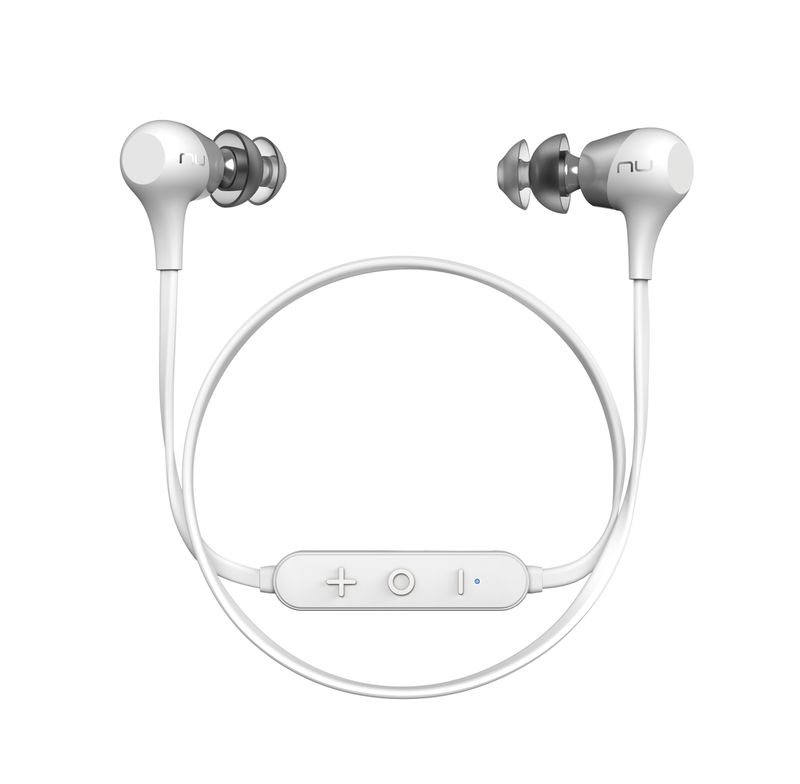 It has two dynamic 6mm drivers and supports Bluetooth v4.1 (in case you're wondering, Bluetooth v5.0 doesn't do much for headphones/earbuds). The battery lasts for up to 10 hours, and takes only two hours to charge. 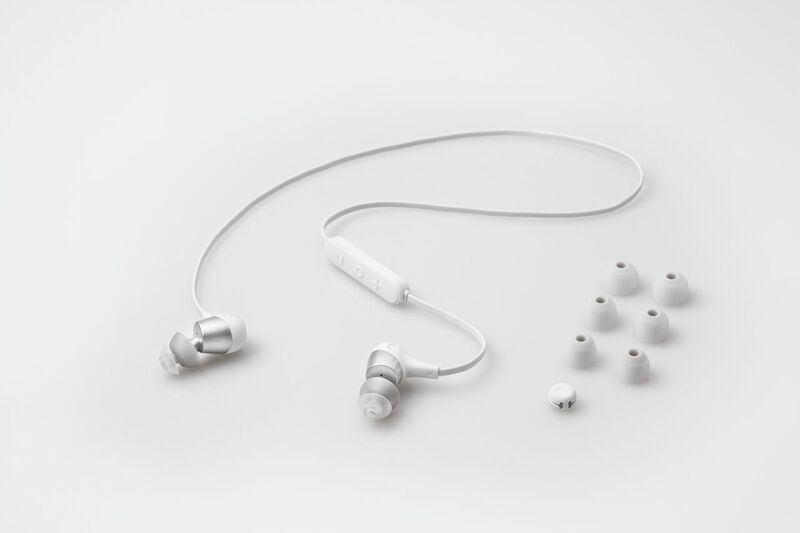 The earbud tips are magnetic, so they stay in place around your neck, even when you aren't using them. No one likes messy looking headphones. 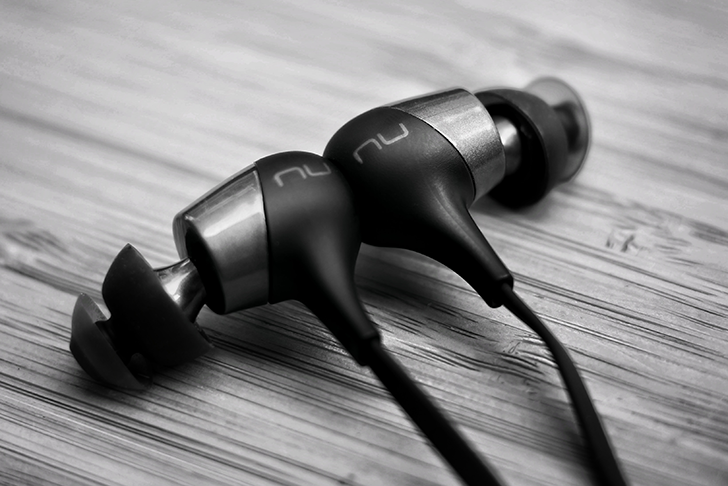 If you want a second opinion, several sites have published reviews of the NuForce BE2. Techradar.com said, "Optoma did an excellent job creating such a great wireless headphone for $50. Throughout our testing, we never once felt that the NuForce BE2 was offering a sub-par experience compared to its more expensive siblings." 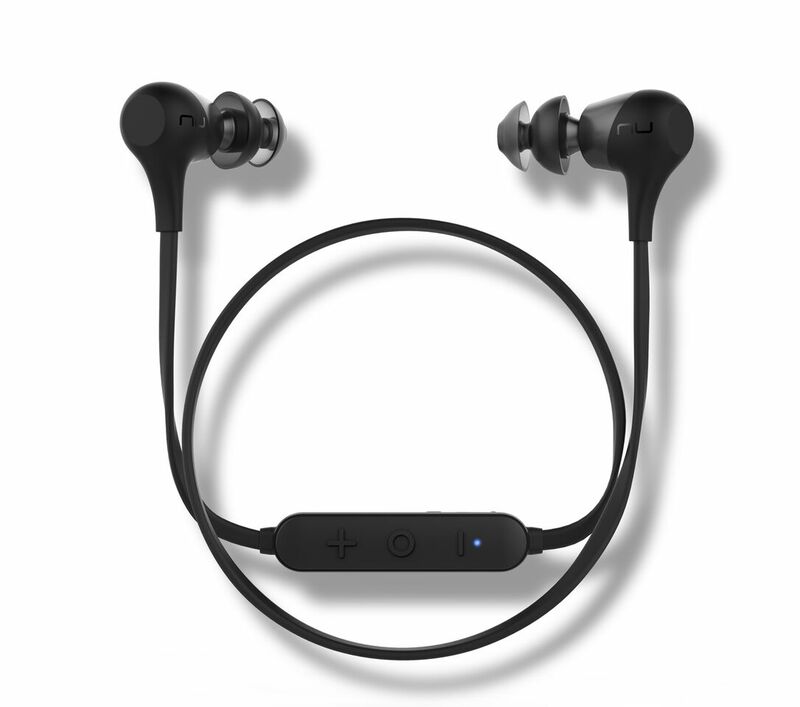 Techaeris reported in its review, "If you’re looking for a pair of Bluetooth headphones that are sweat proof, are built well, are priced right, and sound really good for the price. 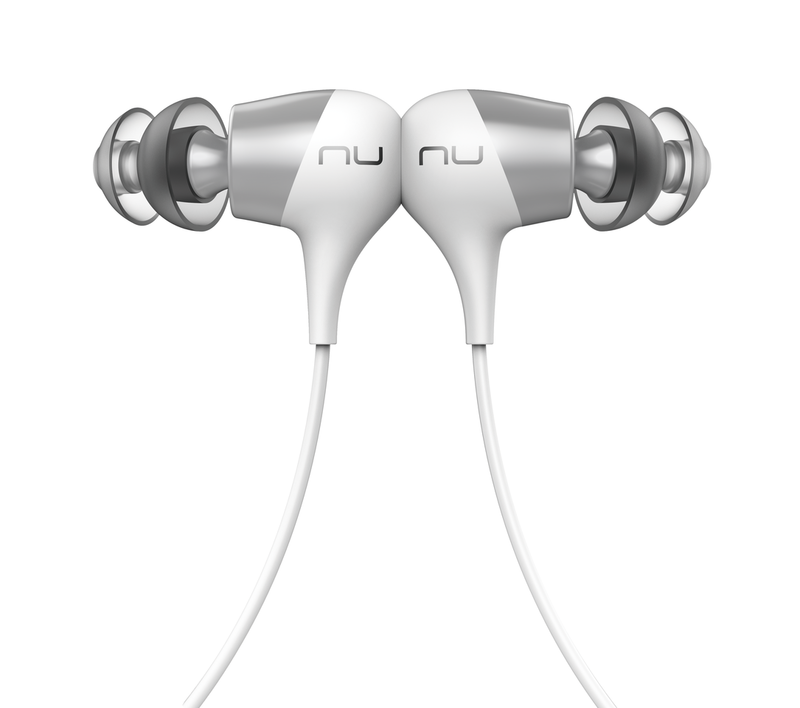 Then the NuForce BE2’s are worth your time." 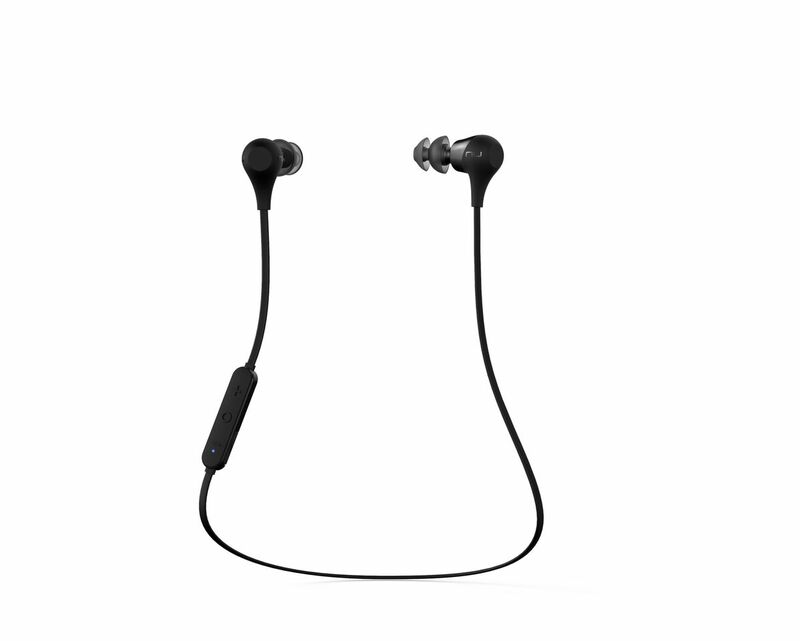 We reviewed them here at Android Police too (note: the review was written prior to any talk of purchasing a sponsored post) and Jordan came away impressed, calling the BE2 'The best Bluetooth headphones in this price range." Intrigued but want to know more? Then head over to Optoma's website to read more about the BE2. It you are ready to try them now, you can pick them up today from Amazon for just $49 with free Prime shipping.